It seems that even to this day, people wonder why I came to NYC at 18 years old, back in 1993, with no prospects, knowing no one, with no resources, no family support (I didn’t have a family), and very little money in my pockets. At the time I didn’t completely understand it myself, except that I just wanted to find my home. Many people come to New York City for a great education, or to make more money, or to find fame in a particular field, but obviously that was not the case for me. I felt that I was a broken, undesirable person that was rejected from the place where I was raised and so I just wanted to find where I belonged in the world. Quickly, I found immediate joy in connecting with lots of other broken young people living in the artsy and low income neighborhood of the East Village. During that time, it was an explosion of creativity, filled with people from all over trying to find their place as well. But it became apparent that many were on a dark path of resentment towards the “outside” world, and through time, I saw many of these broken beings who I cared for become twisted and hateful, and I was afraid that my fate would be the same. One day, in my early 20s, I went to a meditation workshop at a yoga center I attended to try to get myself into better shape physically, but more importantly, mentally. There I sat in front of one of the most beautiful, bright beings I had ever experienced. Sharon Salzberg was that being, a teacher and author of a book called Lovingkindness: The Revolutionary Art of Happiness and I was overwhelmed with the deep desire that I wanted to be as bright as she was that day. But the beginning of her talk was unexpected as she discussed her troubled childhood. Her mother died when she was a child, her father was hospitalized for mental illness and so she lived with various different families throughout her childhood. In that moment I could not believe it… here she was, a being that was broken in every way you could imagine, but yet how could she radiate such joy?! She had made a choice to not repress her past or pretend that she was someone she wasn’t, but to find the lesson, the continual lesson of finding true happiness in every moment, working hard for many years to find balance, and knowing that it would always be hard work to sustain it. My journey to find that brightness within myself was ignited that day. Tasting the 2016 Bouchard Père & Fils reminded me of that profound moment in my life. 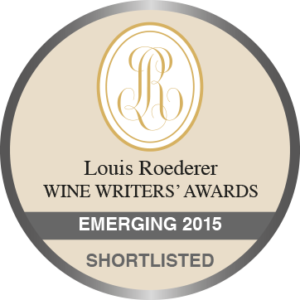 Despite it being an extraordinarily difficult vintage, it turned out to be a stunningly beautiful one. The damage was created around the time the vines were budding, April 26th and 27th, when the freezing temperatures in combination with humid conditions created ice over the buds, acting as a magnifying glass that amplified the sun, and consequently, many were burned. Bouchard Père & Fils lost 50% of their production because many of the buds did not survive; it is the largest loss in their history. The Cellar Master of Bouchard Père & Fils, Frédéric Weber, told us that although they were helped by the sunny, warmer months of July, August and September, and a little rain right before the harvest that refreshed the vines, it was still a grueling vintage in regards to the amount of work that they had to put into the vineyards. 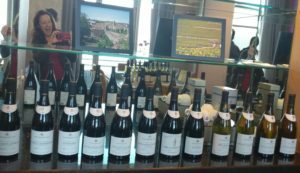 But when Frédéric started to vinify the wines, he became very excited due to the clear expression of terroir, sense of place, that each wine was displaying. And tasting these wines, I must say that they were intensely compelling to a Burgundy nerd such as myself… years ago I used to be obsessed with Burgundy to the point where it was detrimental because it formed blinders for the rest of the wine world. 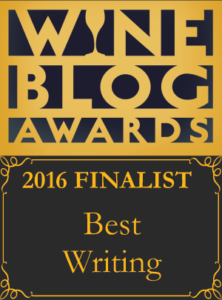 But these wines… this vintage started to kindle those intense visceral feelings of why I was so bewitched by this one wine region. The 2016 Bouchard Père & Fils wines were not big and in your face, and generally Bouchard likes to keep their wines more towards elegance and finesse, but they had an energetic precision; a sense of grace and a lasting power that made my heart cry when I had to leave them. It was surprising to everyone how open these wines were at such a young age, how expressive, how compelling, how bright. 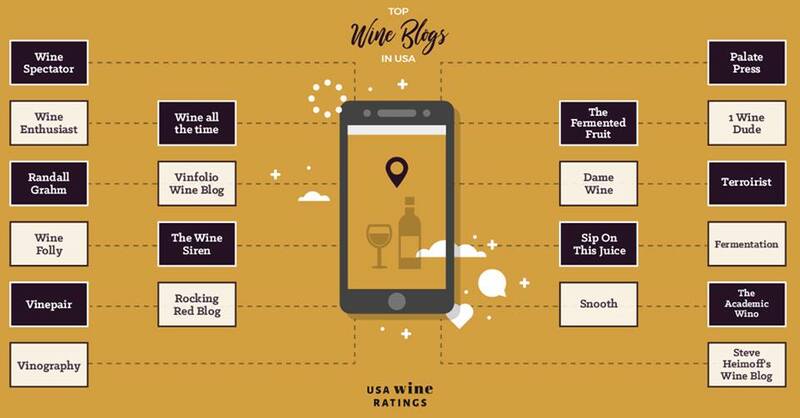 I started to think that perhaps part of the factors that made it such a disastrous vintage also made it a remarkable one for those vines that were able to survive. 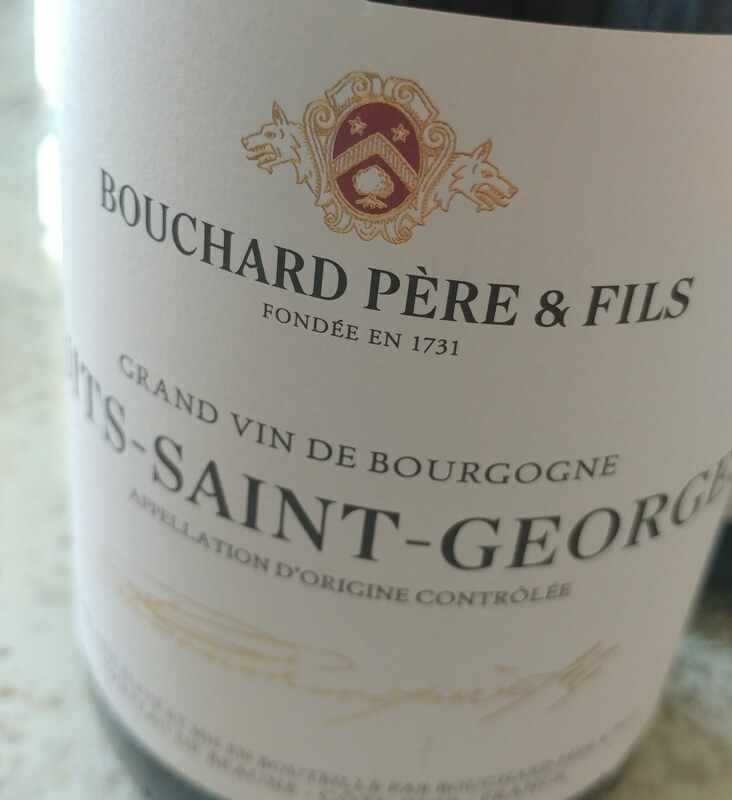 And I have to give it to Bouchard for embracing such a broken vintage so they could discover the beautiful light within these wines… for embracing every aspect of our journey is the only way to lead us to where we need to be. 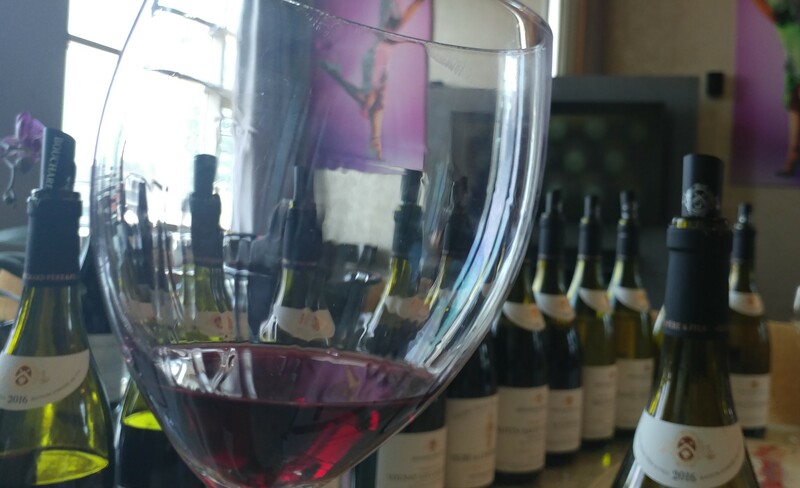 The Cellar Master of Bouchard Père & Fils, Frédéric Weber, said that he places the 2016 vintage between the 2014 and 2015 – ‘15 was high maturity (naturally 13 to 14% potential alcohol for the whites and reds) and the ’14 had high acidity and vivid fruit expression, and so the combination of high acidity and good concentration makes Frédéric think that the 2016 wines will have a great aging potential such as the 1991s. Side note: Bouchard Père & Fils changes corks on their bottles every 20 or so years. Frédéric likes doing a small amount, only 15-20%, whole cluster fermentation as it adds aromatic complexity since the wines ferment longer and he is able to do more punch downs for aromas and flavors without too much extraction of tannin. He doesn’t like to use too much of whole cluster as he doesn’t want the winemaking to show but only the terroir to be highlighted. 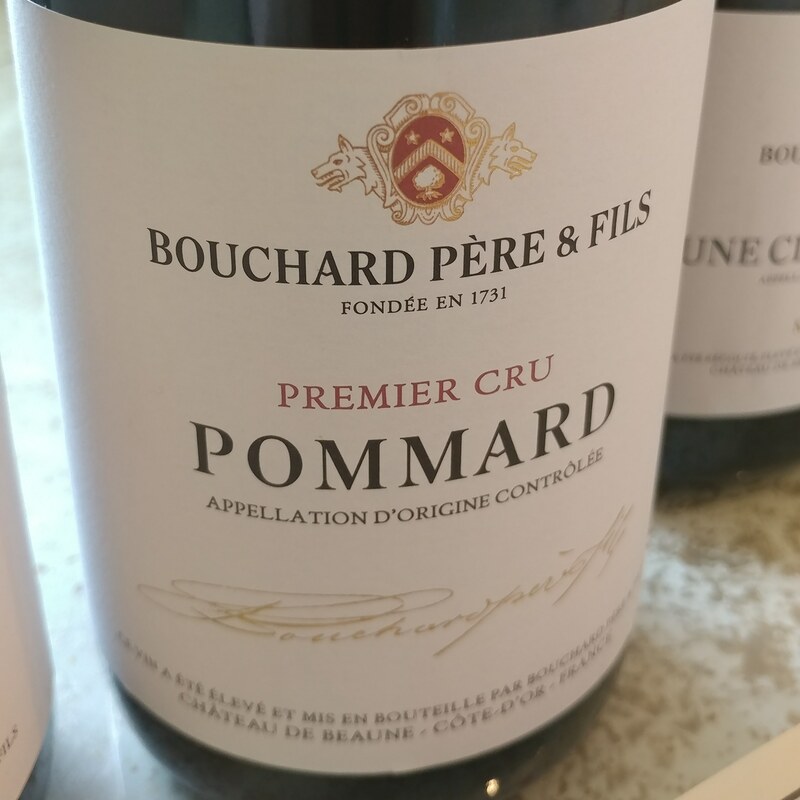 Domaine noted at the end of a wine’s name indicates that all the grapes used were sourced from vineyards that Bouchard Père & Fils own. –Nuits-Saint-Georges Village (Côte de Nuits): A beautiful nose with brambly fruit and floral notes and fine tannins (unlike some of the more brawnily structured ones that are typical for NSG) and bright acidity. 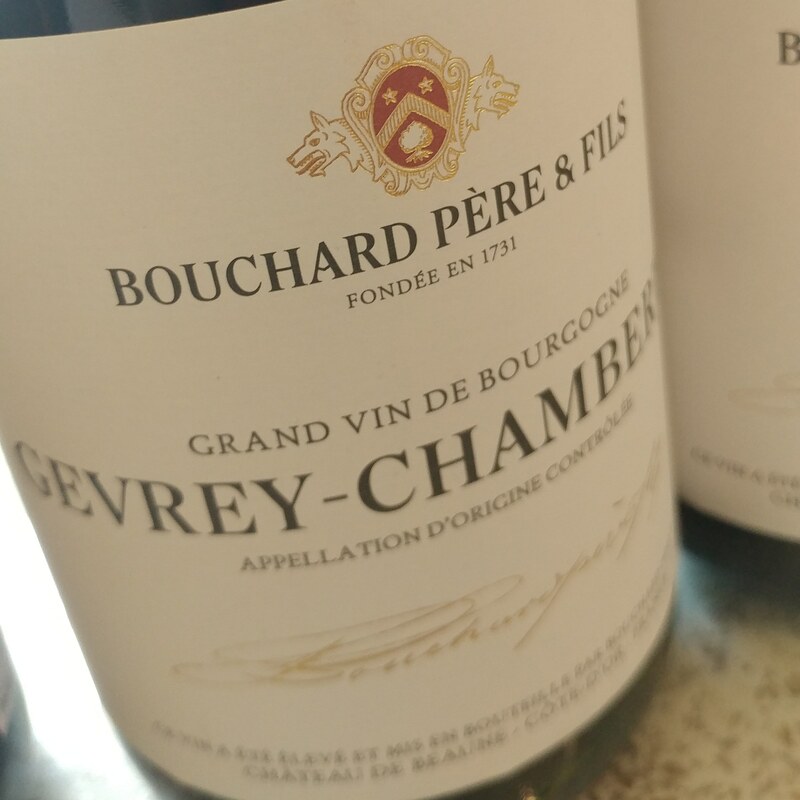 –Gevrey-Chambertin Village (Côte de Nuits): Black cherry flavors and hints of cocoa with structure yet none of the greenness or austerity that Gevrey can get. 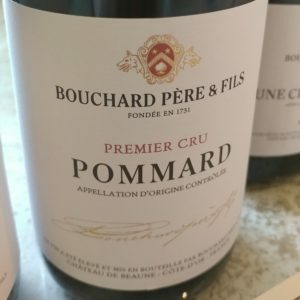 –Pommard Premier Cru (1er Cru) (Côte de Beaune): Plush, juicy, finely structured – not too burly, dark fruit – already nice nuances in this wine with hints of smoldering earth. 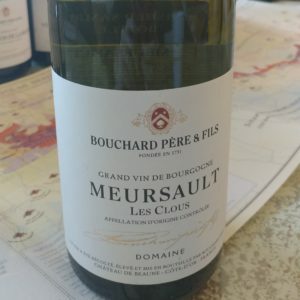 Bouchard Père & Fils uses three 1er Cru sites for their 1er Cru Pommard. They own Les Combes 1er Cru and Les Chanlins 1er Cru – and their Les Combes plot is rich in clay at the bottom of the 1er Cru sites and so it is a really powerful Pommard – full expression, a masculine wine; Les Chanlins is high in altitude and it is close to the village of Volnay and it is more elegant with beautiful fruit and the tannins are nicely round. The 3rd 1er Cru is purchased grapes from the Chaponnières 1er Cru which adds dark, concentrated fruit. 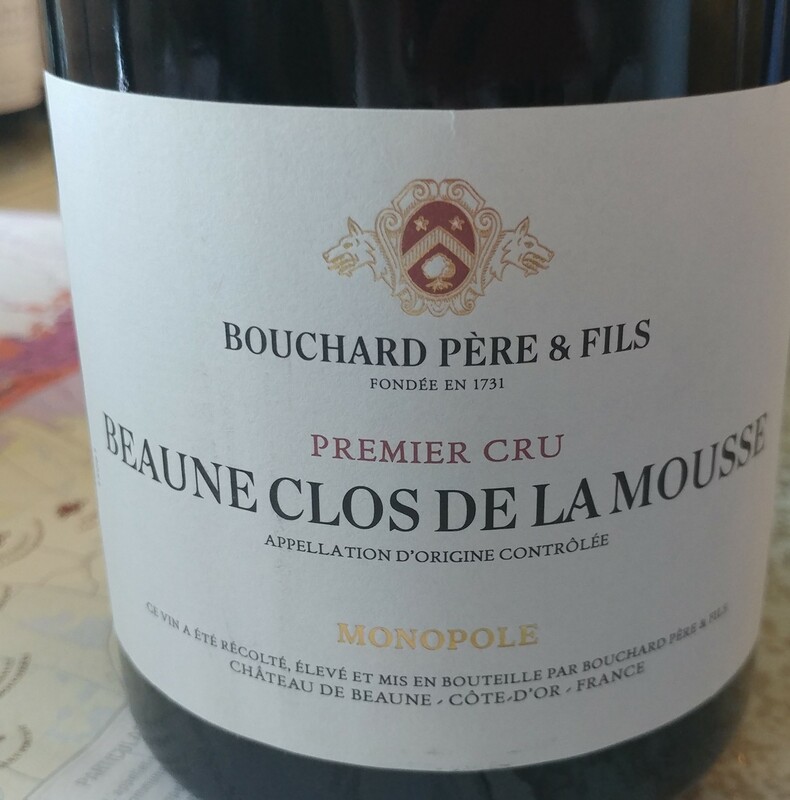 –Beaune, Clos de la Mousse Premier Cru (1er Cru) (Côte de Beaune) –Monopole- Domaine : Pristine raspberry, lilacs, generosity with freshness – Frédéric said this 1er Cru (Clos de la Mousse Premier Cru) was known for the purity of the fruit that it displayed while we tasted it. This 1er Cru has been a monopole (a monopole is an area controlled by a single winery) of the Bouchard family since 1872. The large amount of clay in the soil makes sure this vineyard never suffers from drought so the wines are always vibrant. In 2016 the yields were 12 hectoliters (hl) per hectare (ha). Just to give you an idea, 35-37 hl/ha is the maximum for Grand Cru and 40-45 for Premium Cru for vineyards in the Côte d’Or in Burgundy – so yeah, that is some small a$$ yields! –Volnay, Les Caillerets Premier Cru (1er Cru) (Côte de Beaune) –Domaine: Complex aromas laced with clove spice, forest floor and chalky minerality – a compelling nose with a voluminous body – Caillerets is not like a Volnay on the nose (intense minerality) yet it does seem like one on the palate with juicy fruit. “Caillerets” comes from an old French word that means “chalky soil” and there is a lot of limestone (chalk) in this 1er Cru and it produces elegant Pinot Noir. Also, it is a very sunny place and so the maturity arrives early. –Beaune Grèves Premier Cru (1er Cru) ‘Vigne de L’Enfant Jésus’ (Côte de Beaune) –Domaine – Exclusivity: This wine is nicknamed the “baby Jesus wine” and it has become a favorite for many a Burgundy lover. 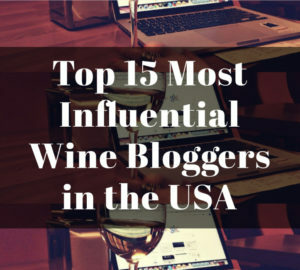 This 2016 has an incredible perfumed nose with layers of exciting notes of licorice, rainforest, and fresh and stewed fruits on the palate with a tangy cranberry finish all wrapped up in silky tannins. The ageability is insane with this wine – 3 years ago Frédéric Weber tasted a bottle of 1891 and said it was still alive and doing great – a benchmark Pinot Noir for him. The name Vigne de L’Enfant Jésus (Vine of Baby Jesus) refers to an old story which said that a Carmelite nun predicted the birth of Louis XIV, although his mother, Anne of Austria, was sterile. 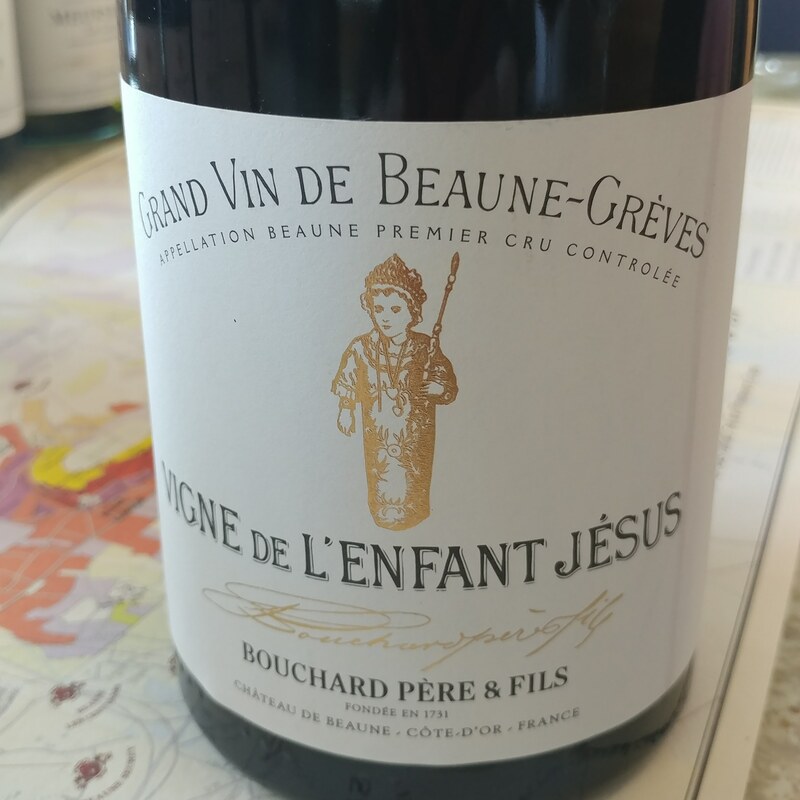 On the birth of the future King, this exceptional vineyard was offered to the Carmelites as an expression of gratitude, taking on the name Vigne de L’Enfant Jésus. 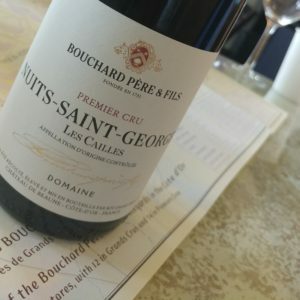 In 1791, after the French Revolution, when the Church properties were sold, Bouchard Père & Fils won the bid for this vineyard of 9.68 acres (3.9 hectares), situated in the heart of the Beaune Grèves appellation. Bouchard Père & Fils still holds the exclusivity for this specific plot today. 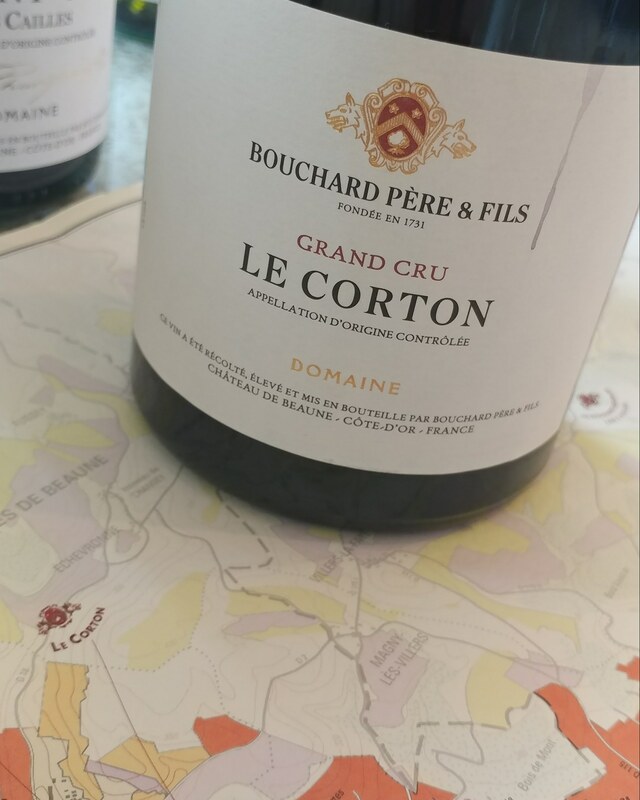 –Le Corton Grand Cru (Côte de Beaune) –Domaine: Graceful nose of truffles and rose garden with a broadly rich body and long, expressive finish. 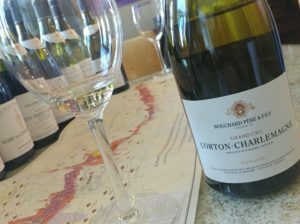 Corton is the only red Grand Cru in the Côte de Beaune. 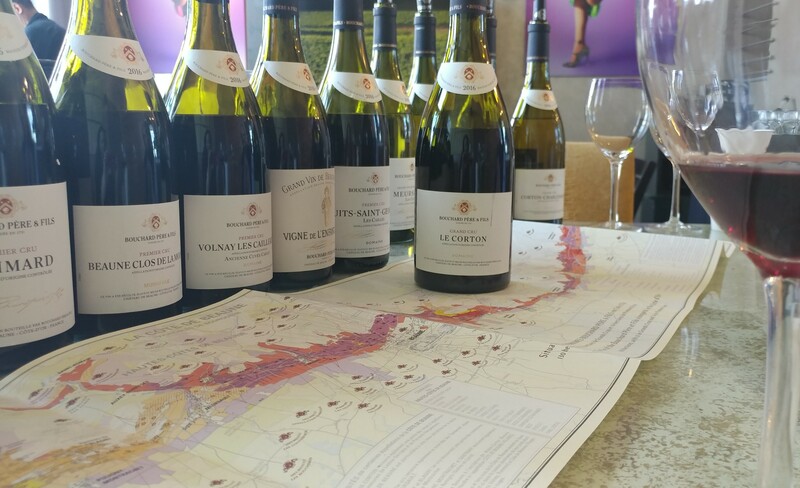 Le Corton is the historic vineyard, which gave name to the Corton appellation. 820 feet (250 meters) above sea level with East orientation with low vigor soils, so it is naturally a very low yield plot. 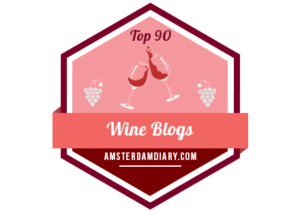 Blueberry, crunchy black fruit, very, very expressive nose – pops and sings unlike any NSG I have had before with lots of energy, and well integrated tannins on the palate. 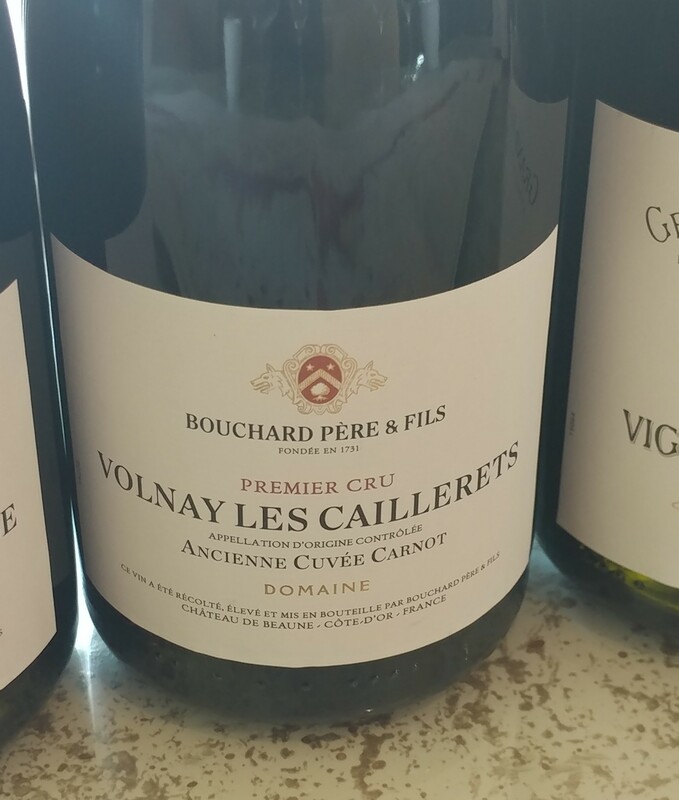 Situated on the South side of the village of Nuits-Saint-Georges, this 1er Cru, Les Cailles, is different from its neighbors, producing an elegant, feminine wine. Cailles is another French word for chalky soil. 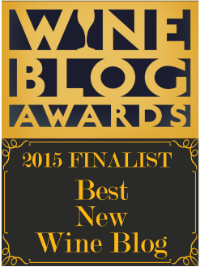 Weber loves Cailles every year because it is a “true expression of Pinot Noir with a lot of energy”. –Meursault Les Clous Village (Côte de Beaune) –Domaine: 920 feet (280 meters) above sea level – the top of Meursault – white marl soil, and so, it is not a classic nose for Meursault with citrus peel, flowers and very stony with linear body, lots of focus. According to Bouchard, regarding the terroir of Meursault, many of the vineyards classified as a village appellation are situated on marly ground identical to the Corton-Charlemagne Grand Cru (only the topography and altitude differ). 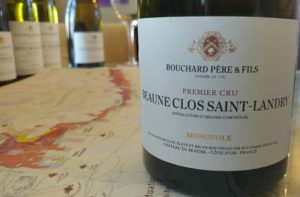 These vineyards of a quality equivalent to that of a Premier Cru deserve to be vinified separately, which is the case for vines from the terroir of Les Clous. 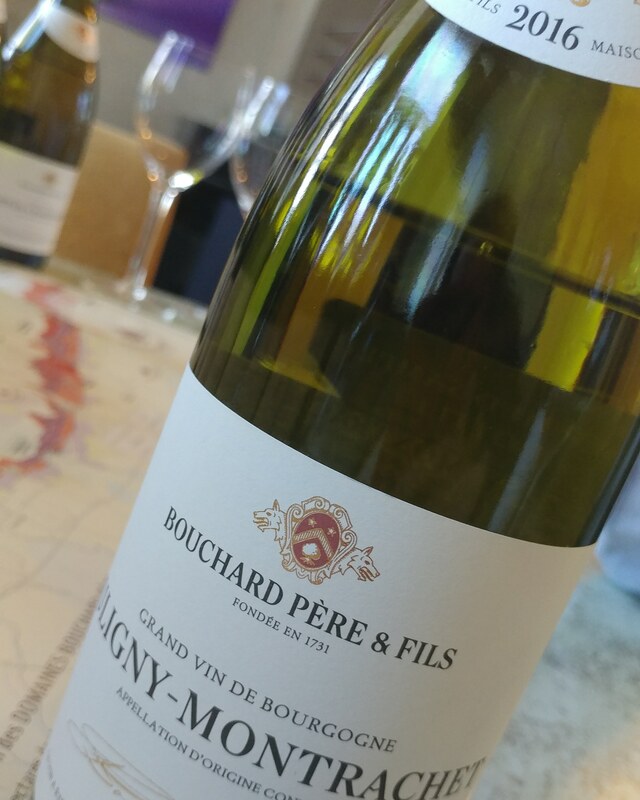 –Puligny-Montrachet Village (Côte de Beaune): White flowers with green mango and peach skin with a light and nimble body. 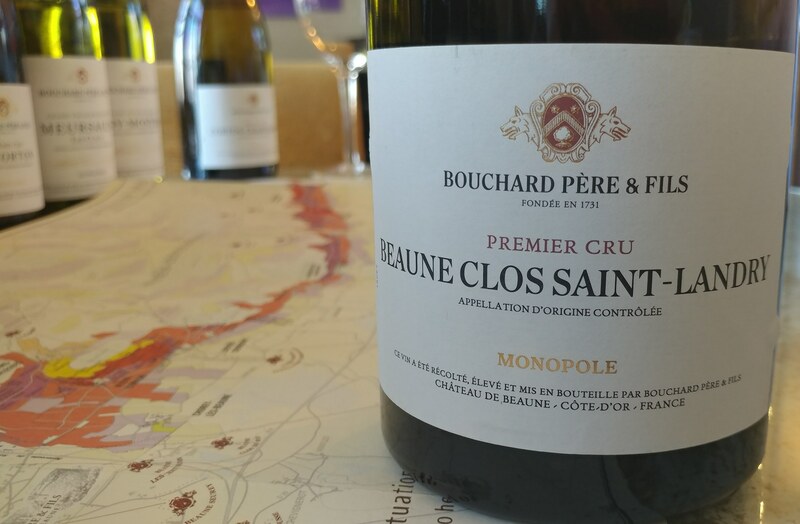 –Beaune Clos Saint-Landry Premier Cru (1er Cru) (Côte de Beaune) – Monopole – Domaine: Rich, creamy, juicy tangerine fruit, broad body –yummy yummy, yummy. 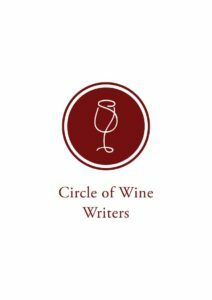 –Corton-Charlemagne Grand Cru (Côte de Beaune) – Domaine: Stony, seashell, saline minerality, exotic spice, pine nuts, and apricot… extremely vibrant – a focused yet powerful wine. In 1909, Bouchard Père & Fils acquired 60% of the prestigious vineyard at Le Corton, which has the rare particularity of being planted with either Pinot Noir or Chardonnay. Today, Bouchard Père & Fils is the third most important owner at Corton-Charlemagne. 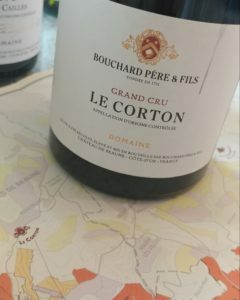 This wine is from the top of the block of the Corton Grand Cru (same Grand Cru vineyard as for the previous Corton red tasted) and there is a stone wall that is 10 feet (3 meters) high that was built exactly on the location where the geological change happens within the soil, and so, divides the Chardonnay plot from the Pinot Noir plot. This entry was posted in Uncategorized and tagged 2016 Burgundy, 2016 Burgundy Vintage, 2016 Vintage, Beaune, Bouchard, Bouchard Père & Fils, Burgundy, Chardonnay, Côte d'Or, Côte de Beaune, Côte de Nuits, France, Pinot Noir, Red Wine, White Wine, Wine, Wine Tasting, Winetasting. Bookmark the permalink.